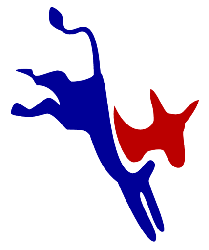 The Juneau County Democratic Organization will work to restore a transparent, ethical and good government that is responsive to the needs of all of its citizens. We will strive to do this by building a coalition of rural and local communities that supports positive and democratic changes that improves the live of all citizens of Juneau County.
? ?Am I Registered to Vote? ?